The 2017 has started and so are you 2017 goals; developing and running a successful blog would be the top priority of potential bloggers nowadays but to start a blog with the right tools is a whole different battle. To start a blog, choosing the right platform is extremely important. Amongst different platforms available, we would recommend you to use WordPress as it is the most simplified yet advanced platform that can help beginners play with new tools and can allow them to explore a complete new universe of blogging altogether. The next step after choosing the platform is the web host service provider, choosing domain name and selecting blog category. We leave the domain name up to you but once it comes to webhost service providers, our experience with themeforest has been an amazing. 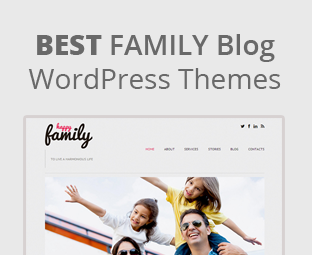 In this article, we will show you 10 best WordPress Themes for Family Blogs 2017. Wedding as the name suggest brings new hopes and feelings to one’s life; it is the start of someone’s journey hence the theme allows you to play with hundreds of animations and can help you in using either one slide or multi slider options. With romantic colors availability and variety of fonts; this theme brings the most affordable package for any new blogger who wants to start family blogs. 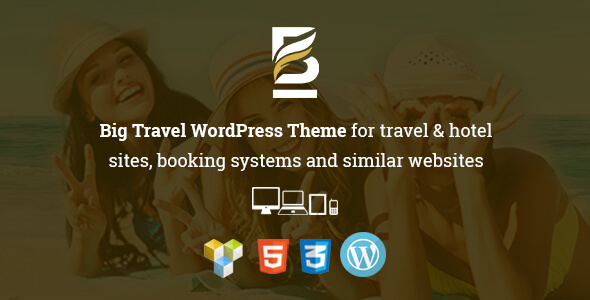 Big Travel is a theme for travel geeks, with the vast availability of plugins and tools, one can use it to incorporate newer options like reservations, suite booking, air flight details and tourist’s comments of different sites. A site that is available in Jooma, HTML and PSD version is a dream come true for any blogger. 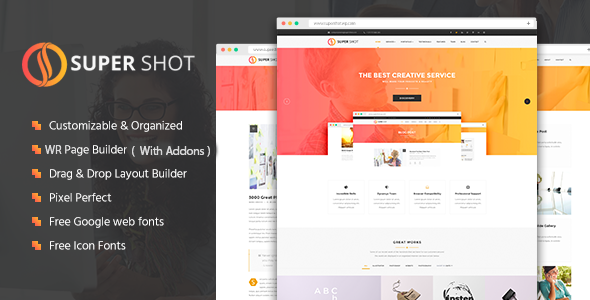 Yes, with an affordable price of $40, the most exciting WordPress theme supershot is compatible with all browsers including chrome, Firefox and Opera. The high-resolution layout and compatibility with all WordPress editions like 4.5x, 4.6, 4.5.2 etc. makes it in my hot favorite list of 2017 blog themes. 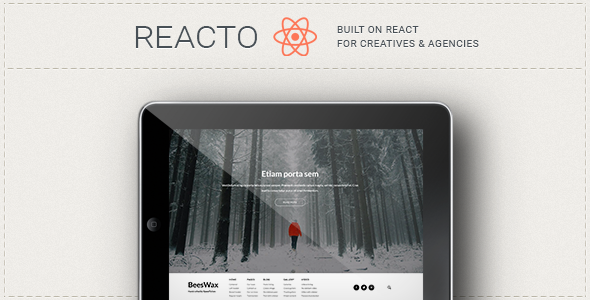 Reacto photography is a WordPress theme that allows content pre-catching and thus provides swift response without any delays. The website ensures that the content customizes automatically in front of your eyes without you having to change it. The exceptional layout and amazing content choreography allows bloggers to play around with different pictures and make the best use out of the theme. 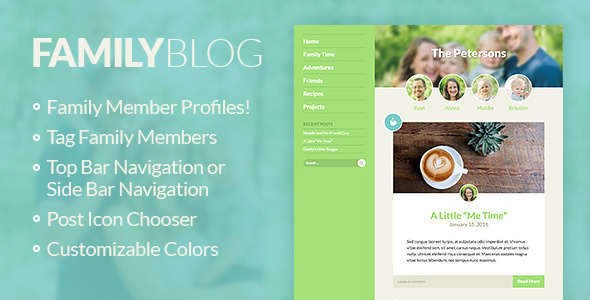 Family blog is the perfect way to share your family’s life online. With sub tabs of cooking, travelling and photography available, you can provide a complete picture of how a family looks like, what sort of problems do they face on daily basis and how to get accustomed to it and provide ready solutions. 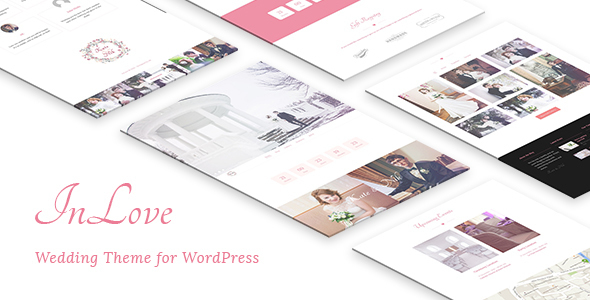 Say Yes is an amazing WordPress wedding theme with quality check by Envato, compatibility with bootstrap 3.x and responsive layout all with an affordable budget of $44 only. 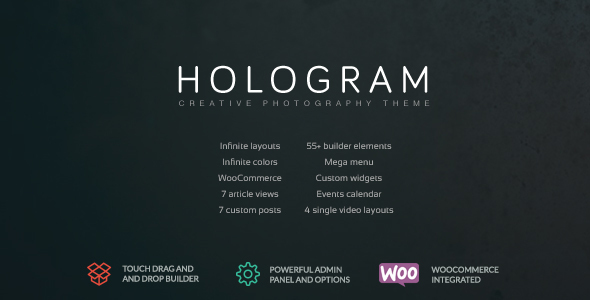 Hologram theme is an amazing family blog theme that allows bloggers to play with drag and drop layout builder with additional support and quality check by Envato, features update and exclusive live support from theme forest tech geeks. 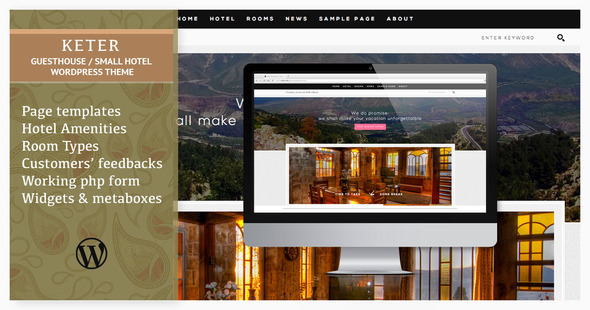 When it comes to using simple yet useful WordPress themes customized for small hotels and guesthouses, keter WP theme can give the best taste of what a small yet delicate WP theme looks like. The theme comes In two custom post types: hotel and rooms blog along with multiple layouts and the second one is slider bars option; both option increases the fanciness of the blog and increases user engagement. 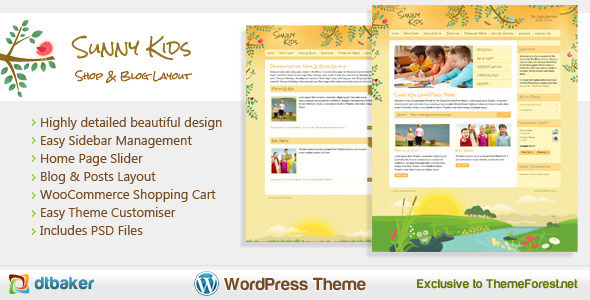 Sunny Kids creative woo commerce is a multi-feature WordPress website that has spectacular eye view and breath taking options like easy slide bar management, home page slider, blog and post layout, PSD file readability, theme customizer and none other than woo commerce shopping cart. 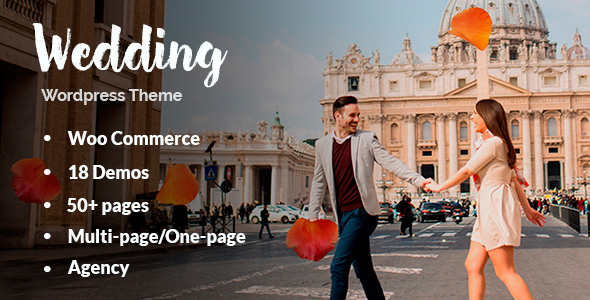 This amazing theme brings free support from Envato and is readily available on theme forest shopping cart at an unbelievable price of just $59. 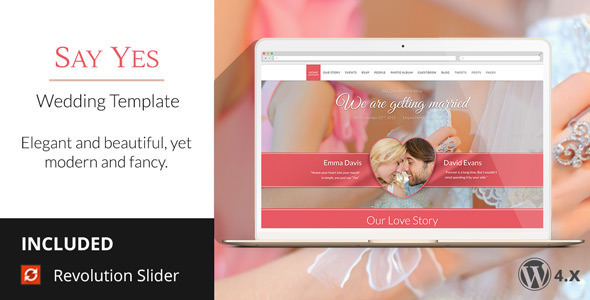 Inlove is an exceptional wedding template that works awesome on HTML layout, the design and amazing responsiveness makes it in the favorite list of family bloggers. With this template, one can easily attach any HTML file and PDF documentations. This amazing template is available on theme forest at an shocking price of just $17.